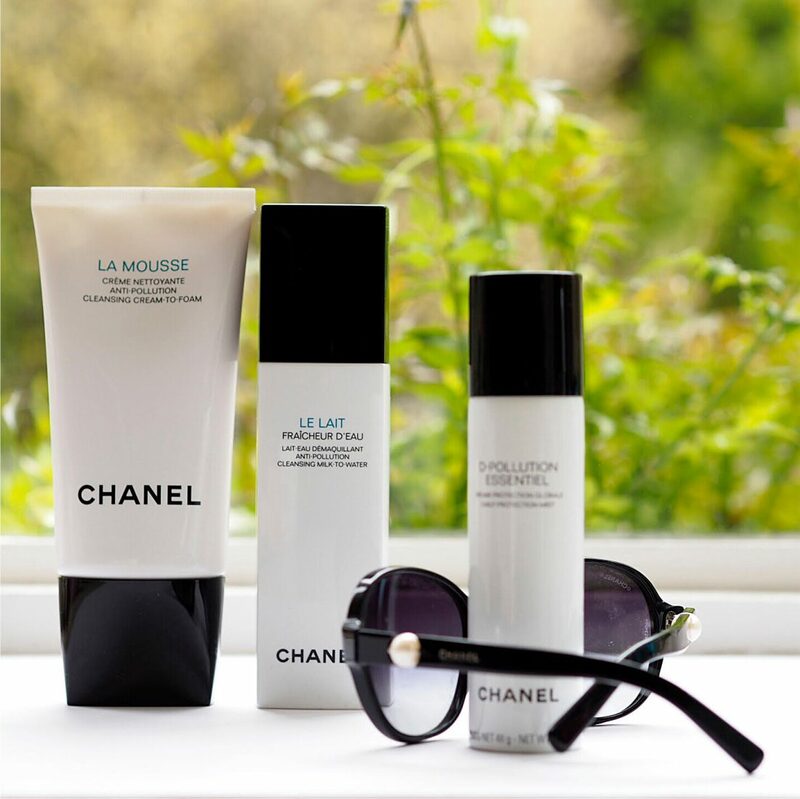 Revamping the cleansing collection seems to be a common theme amongst luxury brands at the moment. 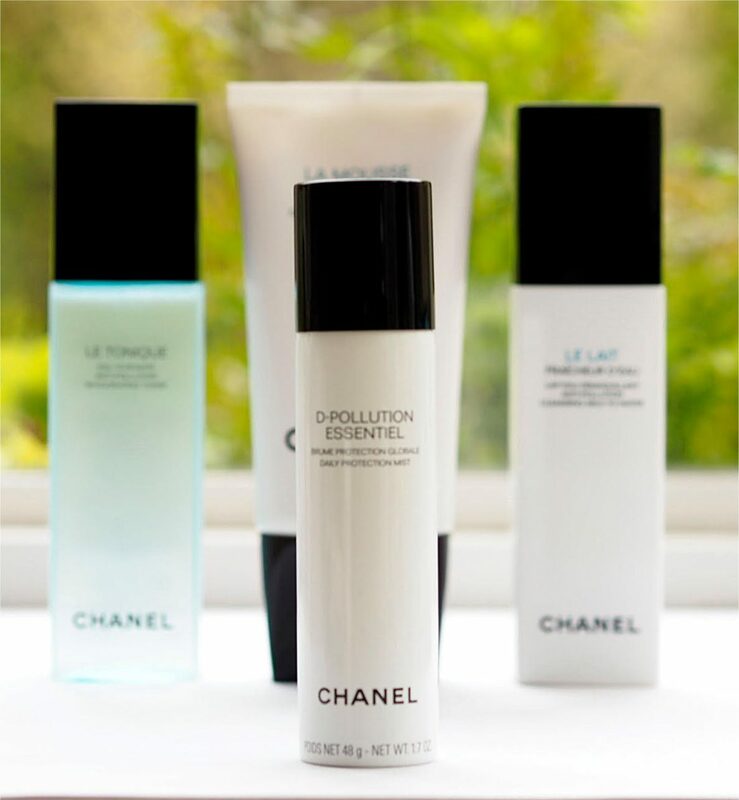 Chanel isn’t the first to make big changes in that area, but they’re focusing on a key skin concern – pollution. 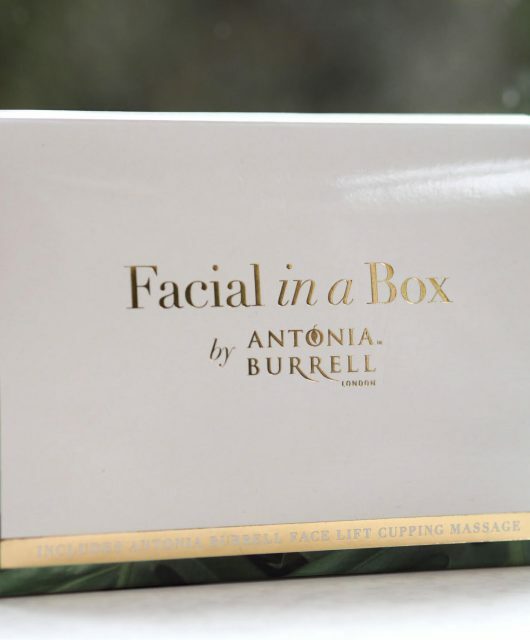 Anti-pollution skin care is something that we’ll hear more and more about and yet, trying to pin down exactly what detrimental effects pollution has on our skin isn’t as easy as you might think. In fact, most articles I read on the subject skirted around named injuries in favour of a more general badness. Even expert quotes fall into the ‘may cause’, ‘can cause’ rather than ‘absolutely do cause’. However, it’s thought, currently, that all those dirty air particles can contribute to dehydration, dark spots, and uneven skin tone (amongst a myriad of woes) and what you need in anti-pollution skin care is something that’s going to actively fight against oxidative stress and help skin to defend itself by stopping particles penetrating skin. 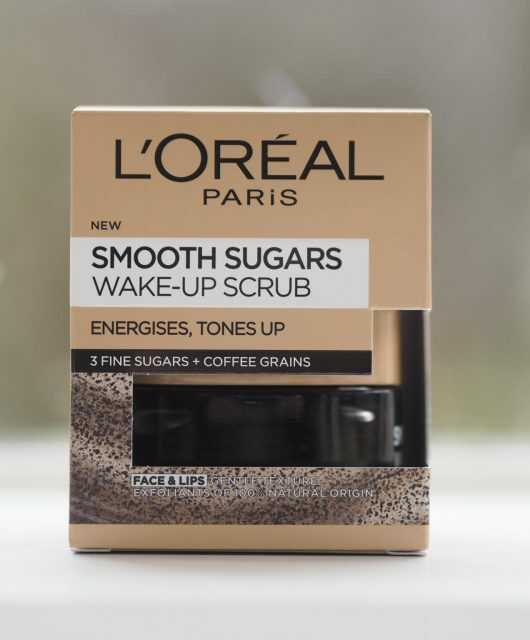 A stronger skin barrier is always going to work better than a weaker one but do you really need specific anti-pollution skin care when a lot of skin products already contain anti-oxidants and free radical fighters as it is? The inadequate answer is that I don’t know. I can’t figure it out. What I can tell you is that there is some very good cleansing going on with the new offerings, in interesting textures and formulations. While I’m not much of a fan of wash-off cleansing (although much more of a fan since discovering Dr Dennis Gross Cleansing Gel), both the Anti-Pollution Cleansing Milk To Water and the Anti-Pollution Cleansing Cream To Foam have a luxury feel that puts them on another level. The foam is feather light and soft, the milk feels silky – they’re what you would want to find, and should expect, from Chanel, and more crucially, perhaps, they feel thorough. 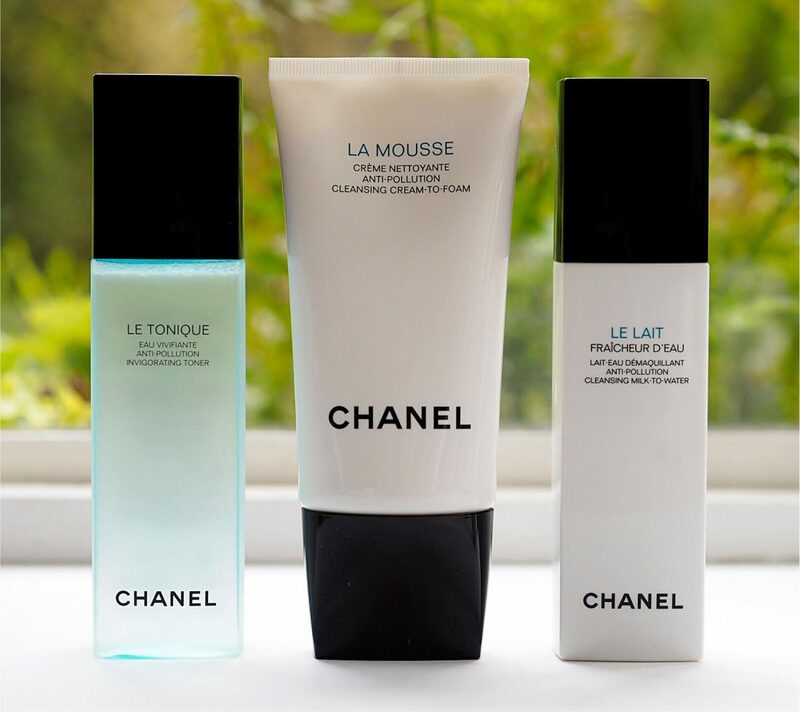 The Mousse and the Milk are best for oily or combination skin types, I feel, while there is a Cleansing Oil and a Cleansing Milk for drier types. 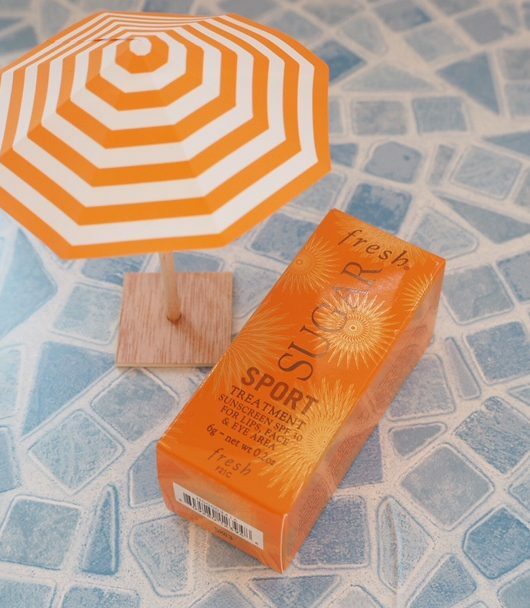 If you like a toner, they’ve got that covered too, with an alcohol free version. All the new cleansers are £32 each, while the Toner is £29. I have a feeling it’s this that will grab all the headlines. 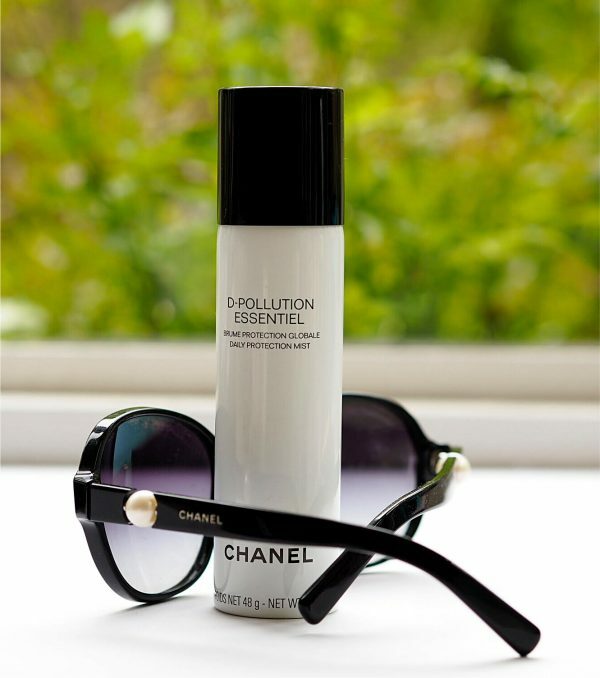 It’s the Chanel D-Pollution Essential Daily Protection Mist (£48) that launches in July. Last year, we started to see these daily protection sprays emerge – they’re already hugely popular in Asia and around the world. 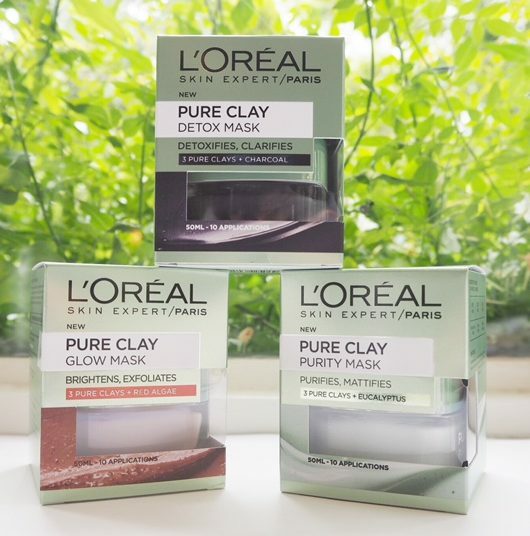 This one is designed to stop pollution from entering your skin and causing damage using a polysaccharide mesh derived from red algae and fava beans. 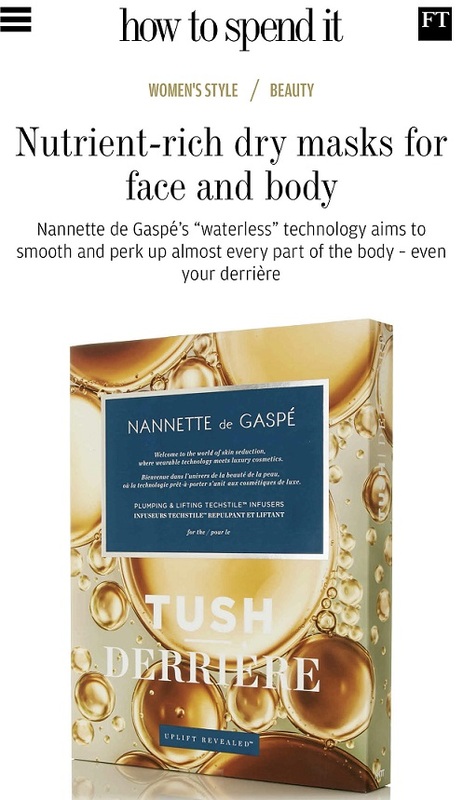 It also contains Silver Needle white tea, Blue Ginger extract and yeast extracts to stimulate skin’s natural defence. On the skin, it feels like almost like a fine moisture layer but it’s not in the least heavy. At £48, it’s a decadent option but I’ve no doubt it will fly out of stores. I probably wouldn’t use this every single day but I like the idea of reinforcements when I’m in central London where you can literally see the pollution hanging in the air. The cleansing collection is scheduled to launch on 25th May. I can’t read “fava beans” without an image of Hannibal Lecter springing into my mind! I don’t.. I’m surprised it hasn’t launched already!